In all forms of home décor, Talavera pots excel most of the others in their vibrant beauty. Traditionally, a mere clay pot is meant for some common purposes such as cooking or storing water. But Mexican Talavera pots have already exceeded those traditional boundaries. So, modern day, they are meant to use as kitchenware, dinnerware, serving bowls at the dining table, salad bowls or as planter pots to use in the garden. Also, they’re kept as decorative items in the living room. In short, the wondrous attraction of Talavera pottery has spread everywhere. It has taken such a revolutionary move and become the latest trend in the field of home decor. The creativity of the skilled Mexicans has raised Talavera pots up to such a grand position. Mexican pottery has lots of foreign influence in their shapes, designs and the way how they’re created. Asian, Arabic and Spanish touches have given every piece an extraordinary valuable look. The brilliant colors artists use to paint them fill up every gloomy nook and corner with pleasure, fun and liveliness. Especially, attractive Talavera flower vases give a festive mood to the entire house. And anybody can rely on their durability since they’re fired in extremely high temperatures in the process of manufacture. 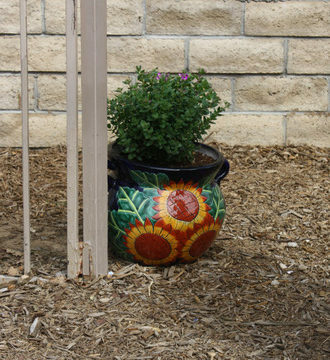 Well, here are some more ideas for using Talavera pots in various decorative purposes. What a nice sight a flock of birds would make in front of your home every morning? Their wondrous chirping would sweep out your restlessness, work weariness or even depression. So, why not have a Mexican Talavera pot as a bird bath in your compound? Now, bird baths made of Talavera pottery are available in the market for affordable prices. Colorful, traditional designs embedded in them add a soothing feel of bliss to everyone who visits your home. This is a common way people used to decorate their homes even in the ancient times. Yet, home décor with Talavera flower pots take a different turn. Their exquisite beauty and fine finish create an excellent floral decoration inside your home. Be wise to select pots that go with the colors of your inner walls. Then it will be more effective. So, guys, don’t wait till tomorrow. Try these marvelous home décor ideas with attractive Talavera clay pots. Why Choose Ceramic Bathroom Tiles? Remodelling or renovating a home is always an exciting job because you tear all that material you dislike and upgrade the shower area with magnificent tiles. Some home owners even change the bathroom fixtures to match with the new flooring material. If you are considering bathroom renovation in limited budget then look no further than ceramic bathroom tiles. These pieces are no less inferior to marble in beauty and stone in strength. 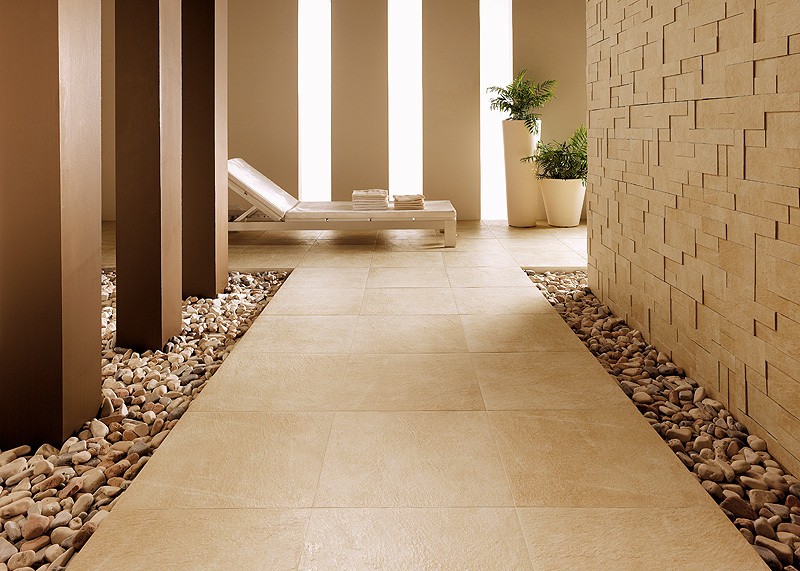 Available in many colours and designs, ceramic bathroom tiles are the first preference of home owners and home makers. The said slab is scratch proof and never loses its colour even after coming into contact with soap, shampoos and detergents. The best feature of the ceramic flooring material is this that it is anti-skid. It never becomes slippery even after becoming wet. The water resistance capacity of the slab is unparallel. Home owners looking for a high quality affordable flooring material should visit nearby home material stores to buy ceramic slabs. These pieces are also available on SpencerFloorCovering.com. 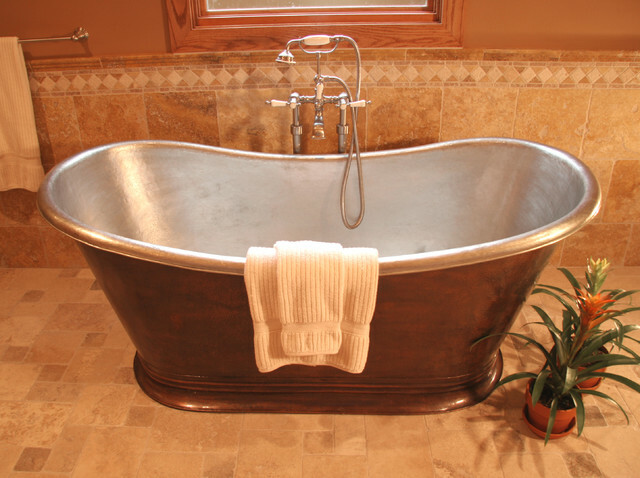 Copper bathroom Sinks and Copper Bathtubs are one of life’s luxuries, so don’t be swayed by price. Check these tips out on how to purchase expensive copper products. Copper is the oldest metal known to man and artisans have spent centuries handing down a very beautiful and unique craft. But some artisans have begun cutting corners and swindling buyers. If you are planning on adding a beautiful copper sink or bathtub to your home, be careful if the prices are uncommonly low. There are reasons. Who Buys Copper Sinks and Tubs? Individuals who enjoy having the best of everything in life and are connoisseurs of quality buy copper sinks and bathtubs for their homes. People who want unique and extravagant products to be their focal point of the bathroom love copper. For centuries, all cultures have recognized copper as a metal of highest quality and price. Therefore, individuals who possess it are also thought of in high regard and good taste. Copper is a living metal – one that changes with time but also a metal that needs maintenance and cleaning regularly. The copper patina changes color over time and naturally should get darker, but if not maintained properly can turn blue, green, brown or black. Never allow excess soap or toothpaste to accumulate on the surface of copper because it will soon turn a color that is hard to eliminate. Also, avoid using harsh and abrasive chemicals or cleaners. Always use a soft rag and a little soap mixed with warm water to clean and maintain your fixtures. Dry immediately with a soft rag. If necessary, wax with a paste wax to keep it clean and free of spots and small scratches.To make your home exquisite viisit FaubertInteriors.com to get more details. 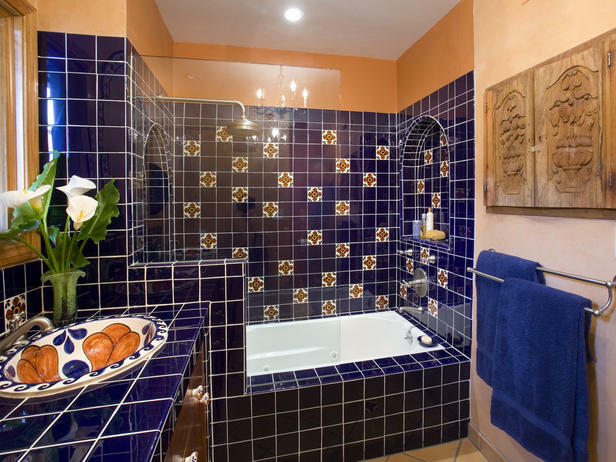 Your Mexican style bathroom is bold and colorful. It is inviting and makes you feel happy. You can have your Mexican style bathroom with just a few decorator items and bright bathroom towels all the way to a whole new vanity and new saltillo tile floors. Lets start with the whole bathroom remodel and work our way up to bathroom accessories Mexican style. The Mexican bathroom floor never uses carpet. Mexican saltillo tile or a glazed Mexican tile will give you the most authentic Mexican bathroom floor. Saltillo tile in a range of terracotta colors to manganese, a rich brown color. Saltillo tiles are made in a variety of shapes. What you see most are squares, six, twelve and sixteen inch. Then there are rounded patterned ones. You can do your bathroom floor overall with one tile or you can create a tile rug using several shapes or sizes of tile. Mexican style bathroom walls. Paint or tile your walls in bright colors. (Keep in mind you still have to put on make up and want to complement your pretty skin when choosing your colors). A great way to get that Mexican style is to paint a bold stripe in a chili pepper red or Tucson teal at chair rail height all the way around the room. Paint a lighter color on top and another bold color on the bottom part of the wall. You can also use bright colored Talavera Mexican Tiles for your stripe or paint or stencil Mexican style designs in your stripe. You can also visit www.vonderheide-flooring.com for Mexican flooring tiles. "I got a better bathroom than I imagined it to be more beautiful" Wow I love my new look on my Mexican bathroom!" "I am delighted with the new bathroom space that Isaac helped me create. I really enjoyed meeting him and working with him. I found him optimistic and reassuring energy wonderful to work with."